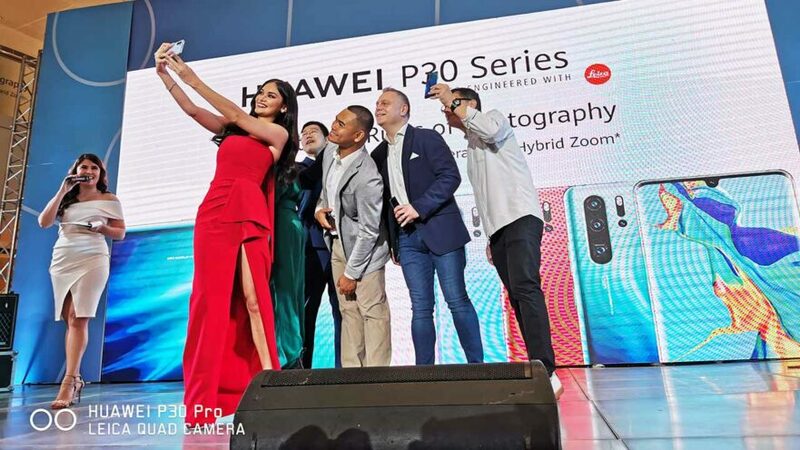 The company has announced that it sold P650 million (roughly $12.6 million) worth of Huawei P30, P30 Pro, and P30 Lite units in the country. By comparison, it made more than P100 million (almost $2 million) in Huawei P20 series sales in five hours at launch in 2018. Granted that this year’s models are a bit more expensive than their predecessors, you couldn’t deny the success the local unit of Huawei has achieved. In case you didn’t know, the P30, P30 Pro, and P30 Lite are priced at P36,990 ($714), P50,990 ($984), and P16,990 ($328), respectively. The P20, P20 Pro, and P20 Lite, on the other hand, were first released with respective price tags of P34,990 ($676), P44,990 ($869), and P15,990 ($309). 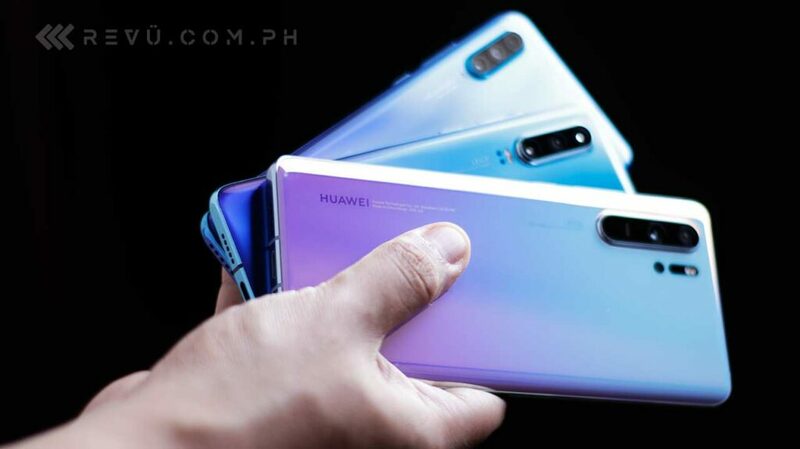 Unfortunately, just like last year, Huawei Philippines hasn’t released the breakdown of the overall first-day sales figure, so we’re not certain which of the three phones contributed the most to the disclosed amount. If we have to guess, it’s the Huawei P30 Pro.